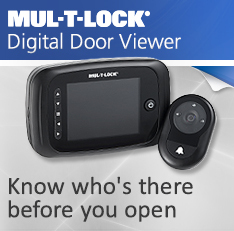 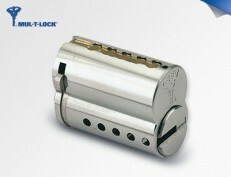 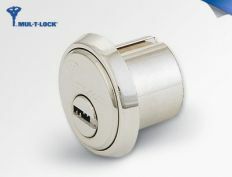 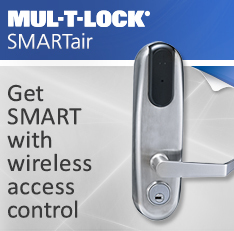 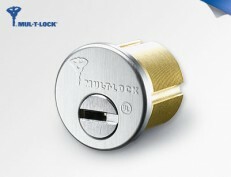 Changing or upgrading a lock doesn’t necessarily mean you have to change all the surrounding hardware. 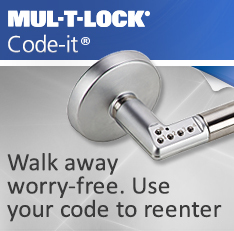 Retrofit cylinders are designed to fit into almost any existing lockset and let you easily upgrade your current hardware to high security locking. 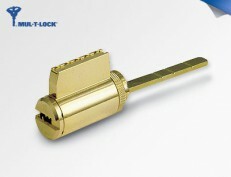 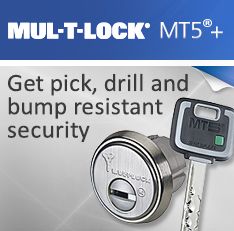 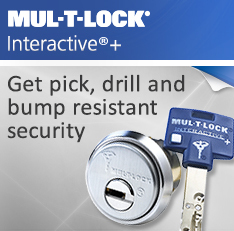 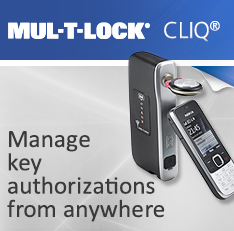 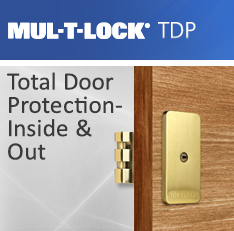 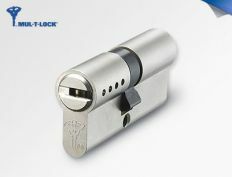 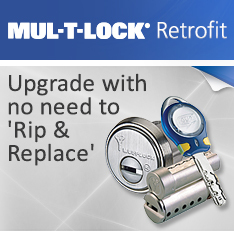 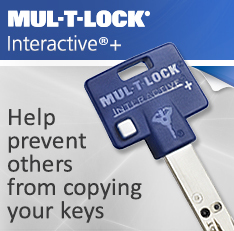 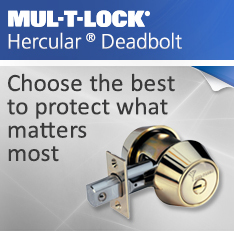 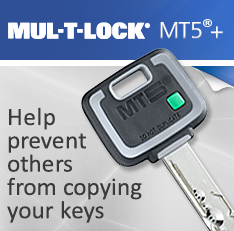 High security retrofit options like Mul-T-Lock patented key systems give you key control and protection against cylinder manipulation without the expense and inconvenience of replacing entire locksets.